This post’s TUNE comes from Emiliana Torrini. And what a beautiful name she has!! So whilst listening to Edward Sharpe and the Magnetic Zero’s on YouTube, this little video popped up on the side, and given her lovely name I thought I’d check it out (yes, I’m that shallow, I’m the type of person who literally judges a book by its cover). I was not disappointed!!! This is such a quirky beautiful little tune, and her voice is absolutely gorgeous, definitely worth a listen, which you can do here. You can also visit her website here. Today, when I took these the sky was grey and it was raining outside, shock horror! So anyway, I thought it might be nice to stick on something slightly summery with a winter twist to help cheer me up on such a drizzly dull day! I’m not normally a fan of big gypsy skirts, but this one I love, I don’t know if it’s because it was free, maybe that helps me love it (my sister gave it to me out of her vast wardrobe), but anywho, this one is bloody lovely, especially the colour. Stick it with a bargain top from Primark and happy days. Of course, as its winter you do need a lovely coat to keep you warm so I dug out my extremely old fur jacket and stuck that on to keep me toasty (when I say this jacket is old, I remember buying it when I was still in school, and not even sixth form, so about 10/11 years ago...). So there you go, another outfit, another day! I love this outfit, the entire combination is perfection! Im in love with this outfit too girl! This top is lovely and I love your background! I have just started a blog and would love if you came to check it out! Love this outfit! The bag is really cool! Thanks for commenting on my blog - I hope you come back when I do more posts! Love this outfit - you look lovely. Beautiful outfit. I am following you now on GFC, I hope you will follow me back. This outfit suits you so much!!! xoxo. 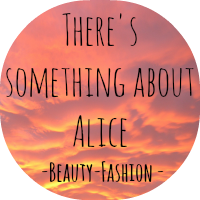 Cute new blog design! I love this top and skirt combo, it looks like a dress almost and its gorgeous! Following you too! 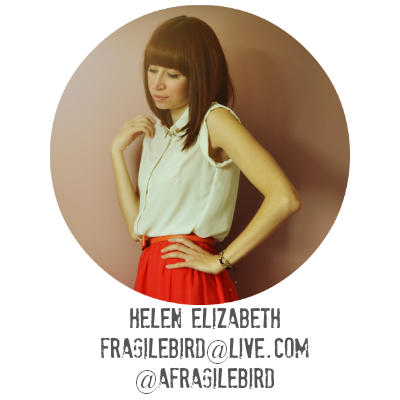 Hi Helen, I love your blog! Great skirt honey! Ps. Wanna follow each other? Absolutely in LOVE with that skirt! I have a maxi skirt and never wear it, but then I see posts like this and it makes me want to give it another try! this outfit would definitely cheer me up on a cold, dreary winter's day! Absolutely adore your style! You did really well with making a summery outfit piece together with a winter jacket. This outfit is gorgeous!! I'm in love with the colors. I love the way you pose - thanks for the comment on my blog I love the revamp! Follow back? 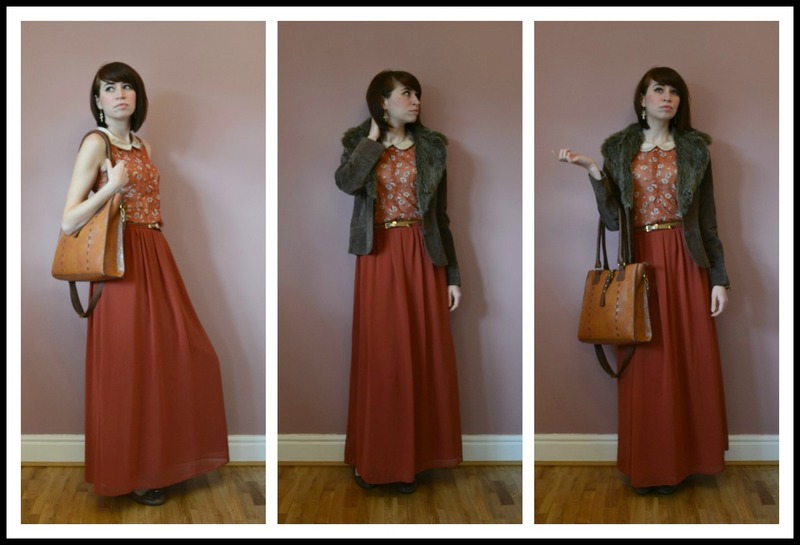 love the maxi skirt and your top! chic outfit dear! thanks for visiting my blog btw! That skirt is gorgeous! The colour really suits you. Absolutely loving your blog design! And that skirt is lovely. lovely dress! looks so cute on you! You look so pretty! I love the skirt and top! I'm a big fan of bright and cheery clothes when it's dreary outside – gotta brighten that mood! And you look so cute – love that top! 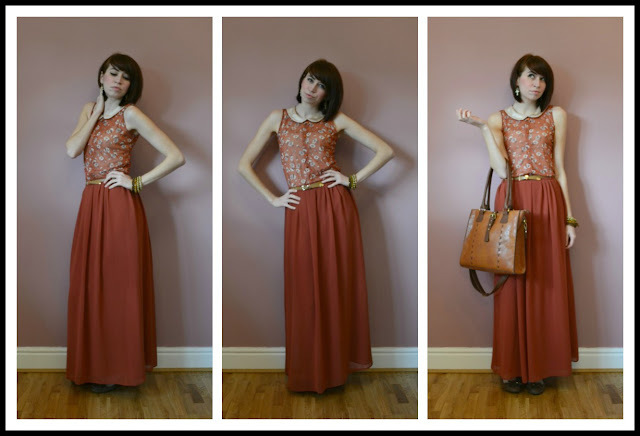 I want a maxi skirt, You look great! !Visit http://www.urbanfashionstylee.blogspot.mx and check my new post!! Amazing look, love your skirt!! p.s. thank you for your comment! of course we can follow each other!! I start now following you with google friend connect and bloglovin!! hope you'll do the same! I wait for you in my blog! Your pictures and outfits look amazing! You are absolutely adorable, girl! Loving this outfit! Such a lovely outfit! So vintage! 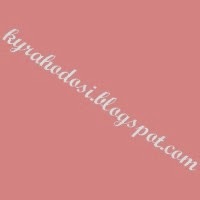 Would you follow my blog also? Very cute look! I can see why you are in love with it! Your blog is adorable and I like your style. You have such great style!! I'm loving the maxi skirt paired with that top!! oh what a lovely blog you have darling! and this outfit is amazing, orange suits you so well and that coat is the perfect add! Very beautiful color, you look amazing! OMG THE SKIRT IS AMAZING LOVE IT !! Very cute outfit! I really love it! I love it ! This outfit is gorgeous !